A graduate of New York University and the New York College of Podiatric Medicine, Dr. DeLaurentiis is Board Qualified in Foot and Ankle Surgery and Board Certified in Diabetic Wound Care. We treat a wide variety of foot and lower extremity conditions, through nonsurgical and surgical approaches. 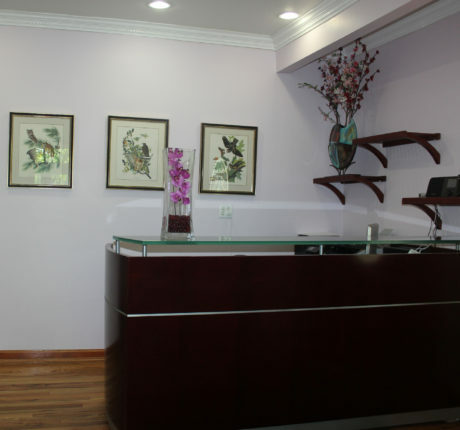 We provide the most advanced x-ray equipment available, allowing for more accurate diagnoses and effective treatments. Click on the link for information about the condition that might be causing you pain or other problems, and learn more about treatment and prevention. Westfield Family Podiatry and Surgery was established to provide it’s patients and residents of Westfield and the surrounding areas of Union County NJ. Very friendly and thorough. She was careful and sympathized with my problem. Fully recommended. She had a great bedside manner was very pleasant and took care of my problem promptly. It was a very pleasant experience and will go back if needed. She's always very thorough and professional. Dr. DeLaurentiis was thorough and was able to diagnose my problem quickly. I would definitely go back. It was a wonderful experience of dealing with a high quality professional. I loved Dr. Delaurentiis. She was great! No wait and great bedside manner. Do you need a foot doctor in Westfield, NJ? Dr. Tatiana DeLaurentiis is a podiatrist and foot surgery specialist who is taking on new patients. The team at Westfield Family Podiatry can help with a variety of areas related to foot care for diabetics and the elderly as well as those who need foot care advice for sports injuries or other podiatry problems, corrective surgery, and emergency issues related to the feet or ankles. 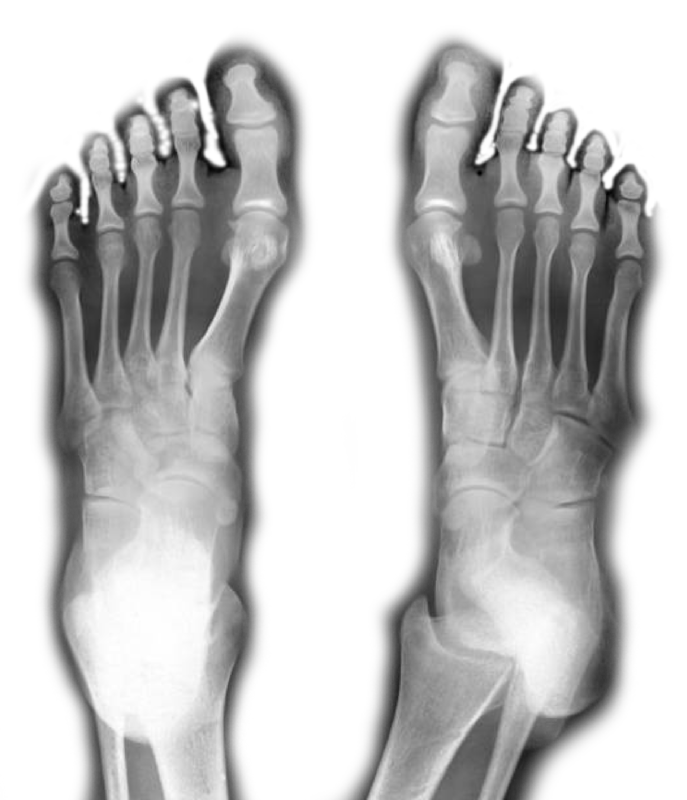 Whether you have diabetes and have issues with your feet (or want to prevent them), have had a sports injury or an ankle or foot injury due to an accident, you have problems with toe deformities, bunions, or ongoing pain in the feet and / or ankles, Dr. DeLaurentiis would appreciate the opportunity to provide a consultation and talk to you. Contact our office for an appointment. Whether you need help with foot care or you require surgery to deal with a problem, she is known for her expertise and ability to put patients at ease. The Westfield Family Podiatry and Surgery practice cares for patients ranging from childhood to senior citizens with a wide range of podiatry issues. For an ankle doctor, care for feet due to diabetes, or for another issue related to the feet or ankles, you can count on Dr. DeLaurentiis and her team’s ability to diagnose and treat your foot or ankle issue. 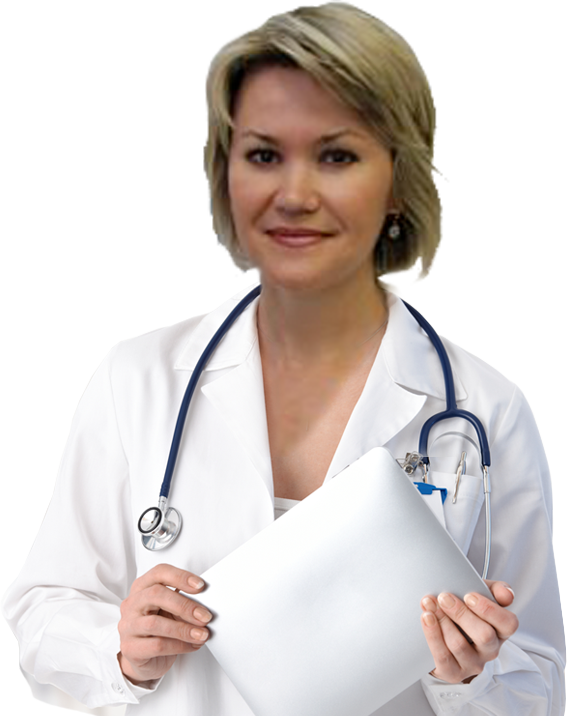 Dr. DeLaurentiis speaks both English and Russian and she has an excellent reputation throughout Westfield as well as surrounding communities.